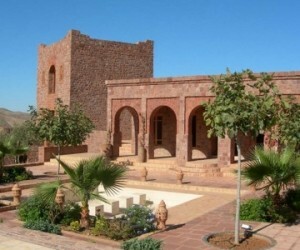 MFK001 - This is the perfect haven for travellers in search of a secret, magical hotel, ideally located to go exploring the treasures of the ancient capital of Morocco. 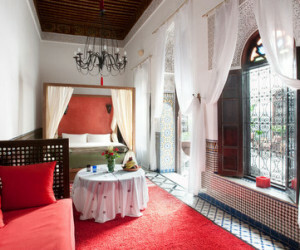 MFB002 - Beautiful traditional hotel in Fez. 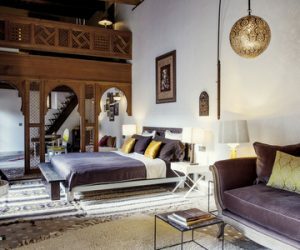 Located in the heart of the Medina, this atmospheric Riad is perfectly situated for exploring the ancient city and lovely views from the roof terrace. 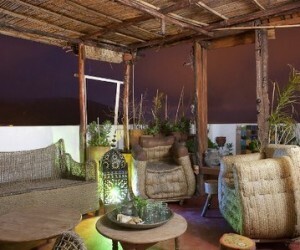 MFL001 - In the heart of the Medina of Fez, The Riad Laaroussa invites you to enjoy this exceptional riad. 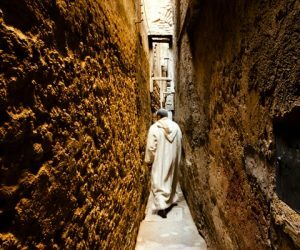 MFB001 - Haven of peace in the heart of the bustling Medina of Fes. 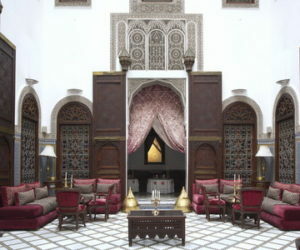 It is the first guest house in Fes built in 1915. 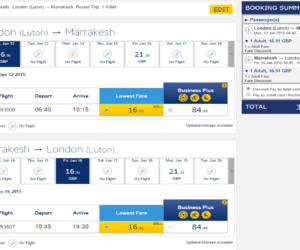 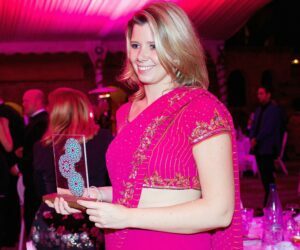 MFP001 - This fourteen bedroomed opulent Riad provides refined dining and spacious luxurious accommodation. 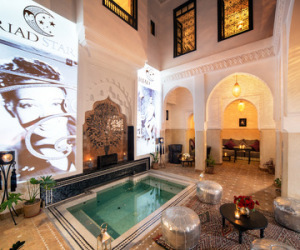 MFF001 - Charm Relaxation Authenticity Grandness Indulgence and Comfort this couple of words describe just a small part of the beauty of Riad Fes. 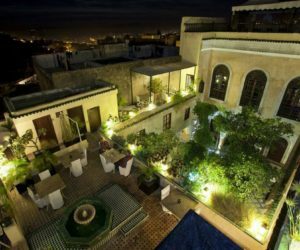 MFM001 - With its 6 suites and 2 rooms it is located in the heart of the ancient Médina in Fez, one of the most fascinating medieval walled cities of the Arab world. 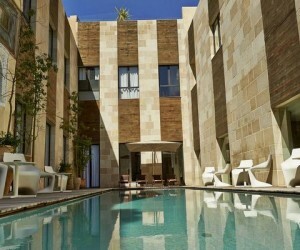 MFT001 - A stylish, calm sanctuary Riad Tizwa is located in what is quite simply the best area of the medina - Batha. 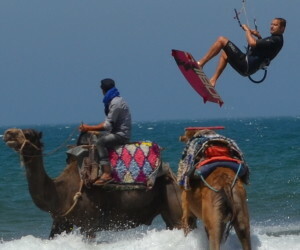 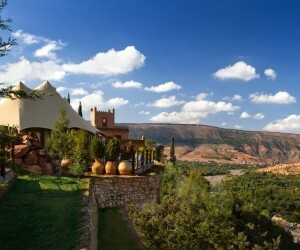 MFD003 - Close to Fes and Sefrou, this pretty village nestled on a mountainside, has kept all its authenticity.